With PKI 1855 it is easy to copy datas from built-in hard discs. 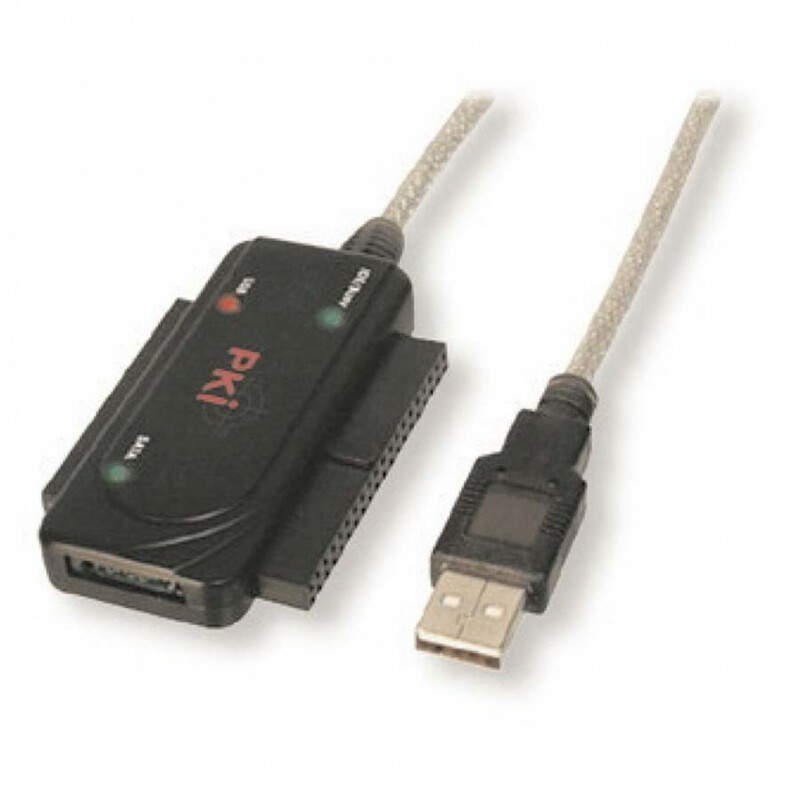 Just connect the hard disc to the USB port of your PC by means of the PKI 1855. Compatible with all standard 1,8”, 2,5” and 3,5” IDE hard discs. By means of this copying converter you can easily obtain all important information. Furthermore this converter is also suitable for testing and connection of all types of hard discs and burner via USB 2.0 port.